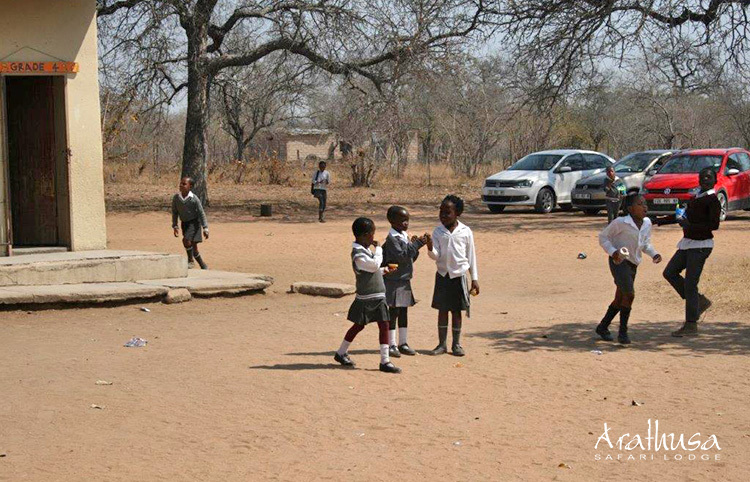 Dixie is a small rural village and, before the founding of Hananani, its children had to walk many kilometers to school. 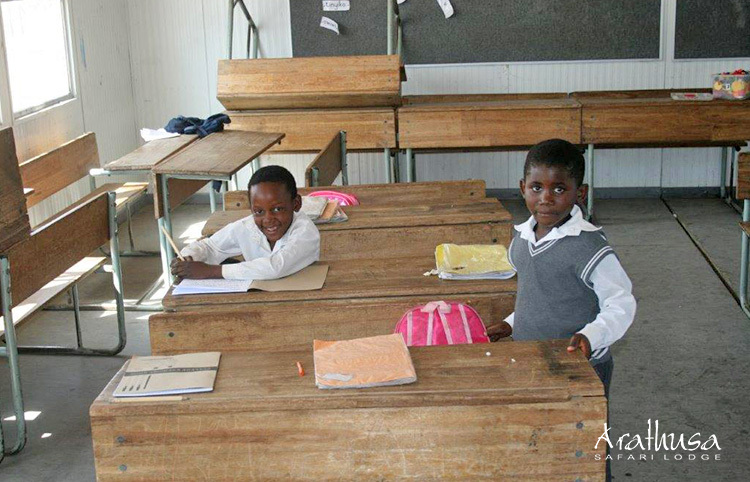 Recognising the importance of accessible education, Mr Mdlulu Petrus – a businessman from the neighbouring community of Manyeleti – built Dixie’s only primary school, which opened in 1983. The name ‘Hananani’ appropriately means ‘giving’. 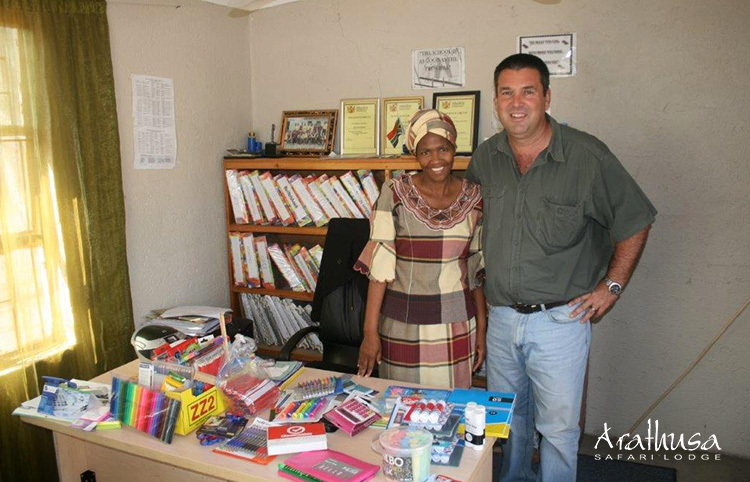 Earlier this year, Arathusa Safari Lodge owner, Hannes Feuth visited the school to hand over about 51kg of stationery supplies – collected since September 2017 from 30 guests staying at the lodge. 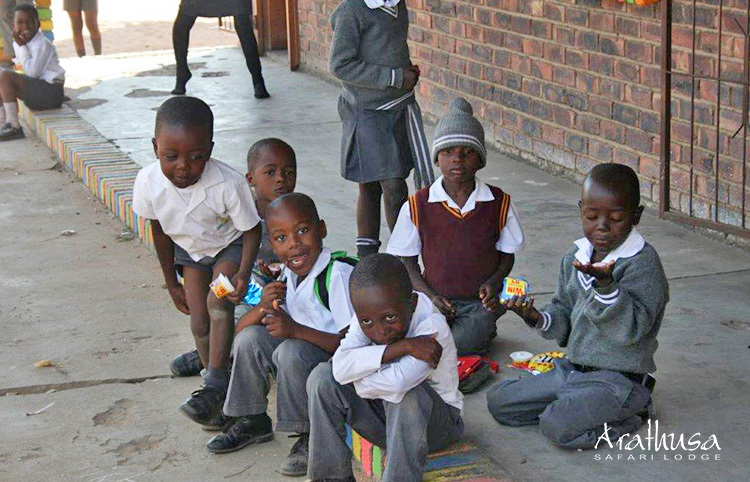 As this is a school in an underprivileged community, every little bit makes a big difference. We cannot thank our guests enough for their generosity. 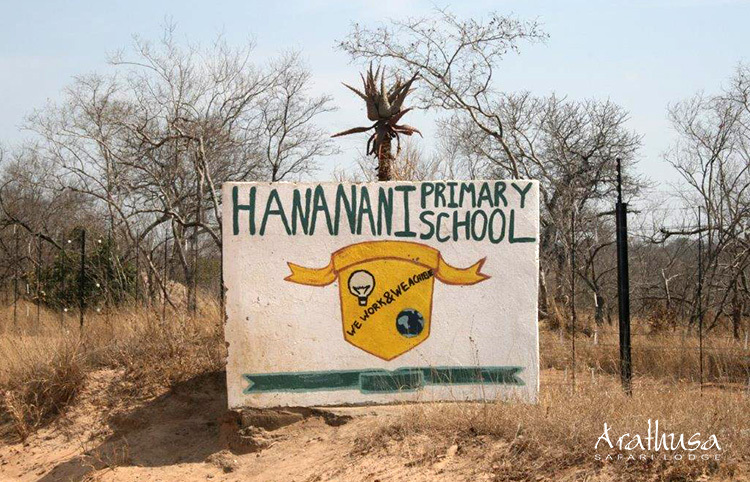 Hananani Primary School principal, Mrs Concillia Zimande has also written a letter expressing her sincere gratitude – click here to read. Should you be visiting Arathusa in the near future and would like to make a contribution to the children of Hananani Primary School, please click here for a list of needed items, as well as some useful tips on how to pack. In partnership with our guests, it gives us great pleasure to be able to make an impactful contribution to our surrounding community.